In an effort to revitalise the Australian manufacturing industry back to the days of its former glory in the mid-90s, in 2015 the Queensland government created the Queensland Advanced Manufacturing Roadmap. The 10-year plan is to invest nearly $200 million across a range of industries. But what exactly is advanced manufacturing, and why does the government believe that pursuing it is the key to turning the Australian manufacturing industry around? The current and next generation of advanced robots will find use in a number of customer-facing roles. Advanced manufacturing entails more than just building emerging technology, and incorporates everything from the design stage through to research and development and beyond into distribution and after-sale support services. This ensures that value is increased across the entire lifecycle of the product. Advanced robotics - the current and next generation of robots will be used in a number of customer-facing roles. Already, many are being deployed at ports and airports, with interest increasing each year. Nanoelectronics - our reliance on computers, smartphones and communications technology has furthered research in nanoelectronics; advanced materials that will enable products to be thinner, lighter, store a greater amount of information and use less power. Biomanufacturing - the world of advanced medicine is expanding through the use of cells and living organisms to create vaccines, organic clones and medical proteins. Materials by design - aerospace, transportation and electronics will be reliant on creating materials that can withstand extreme temperatures and promote energy efficiency. In their 10-year plan, the Queensland government lay out expectations for advanced manufacturing, the focus required by businesses to achieve the goals and the potential challenges they will face. 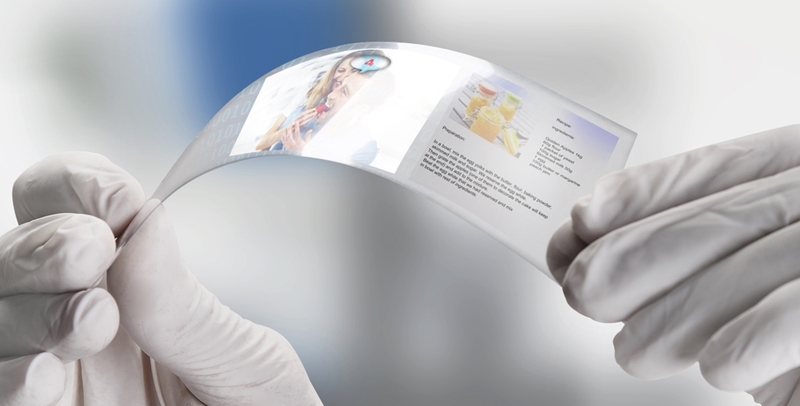 Nanotechnology will allow for flexible, lightweight screens. The first challenge to overcome for the food industry, according to the discussion paper, is a lack of integration into an Enterprise Resource Planning (ERP) or control system, either due to cost complications for businesses, or a lack of trust that software will work effectively. The second, and interlinked, challenge is a low number of smaller businesses developing into medium, globally-focused enterprises. This, the roadmap states, has widened the gap between local business practices and the international standards for technology and design. Advanced Business Manager provides not only a reliable and powerful core accounting platform, but a number of additional modules that be tailored to suit the needs of your evolving or growing business. To learn more about our additional software modules and what they can do for you, get in touch today.